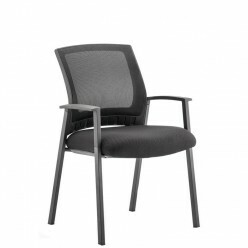 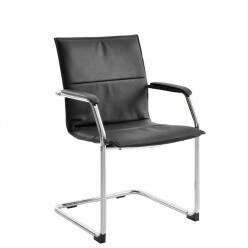 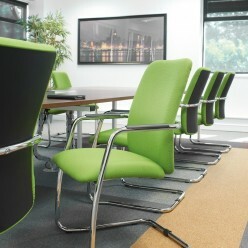 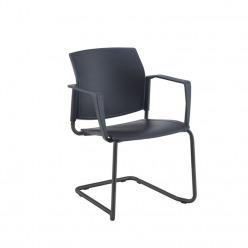 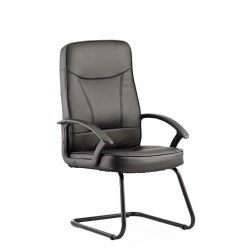 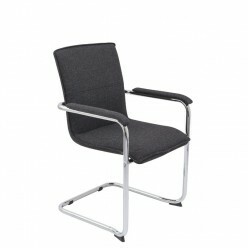 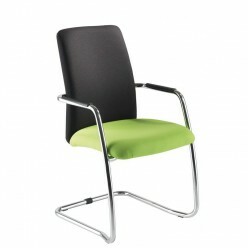 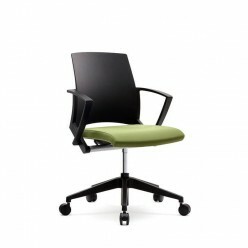 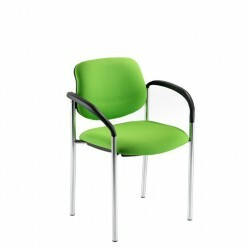 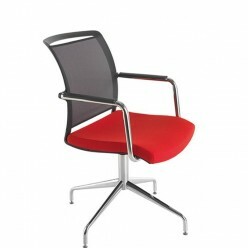 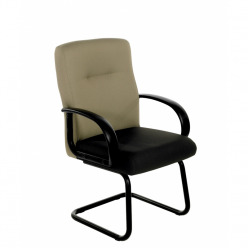 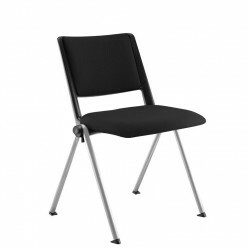 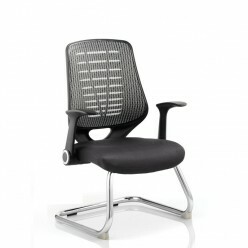 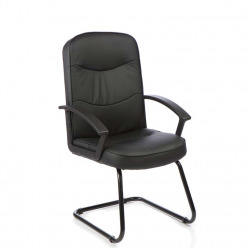 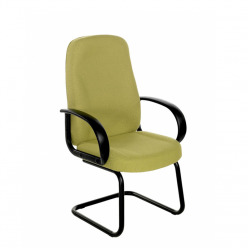 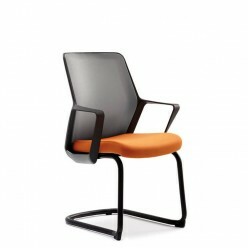 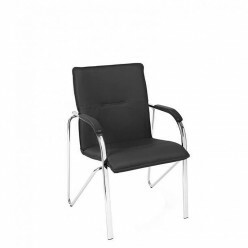 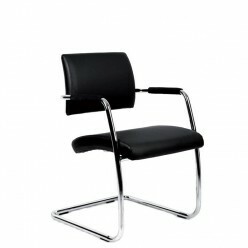 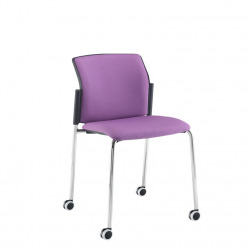 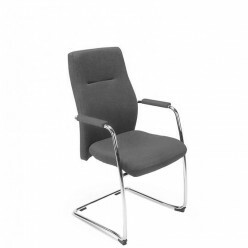 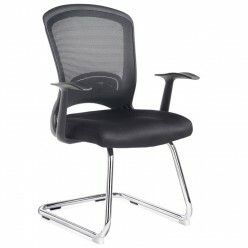 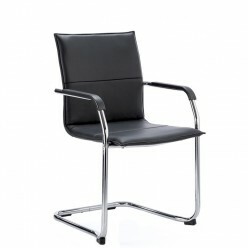 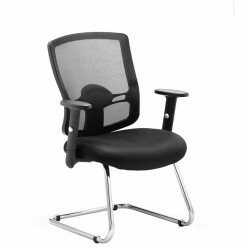 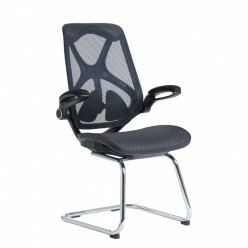 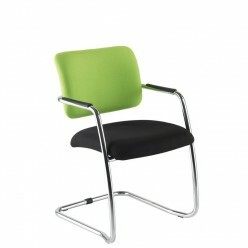 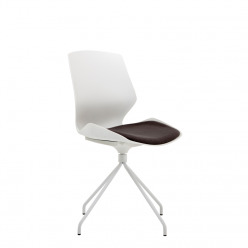 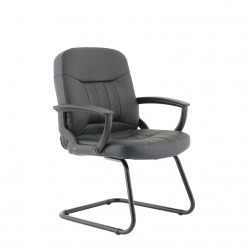 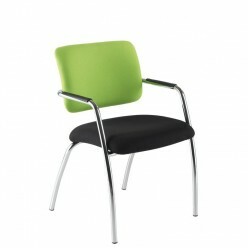 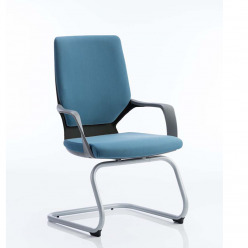 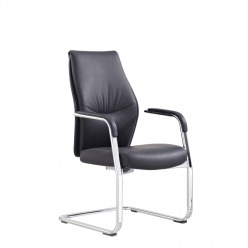 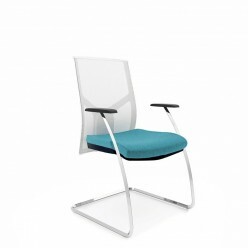 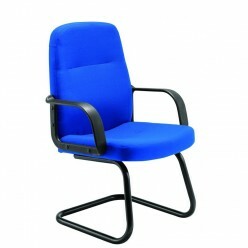 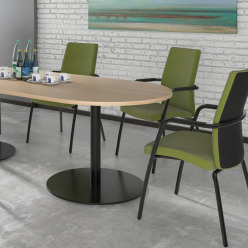 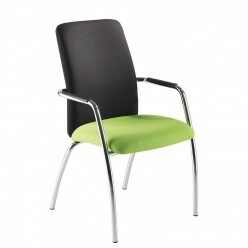 Meetingroom chairs with cantilever, sled, 4 leg, star and black nylon frames. 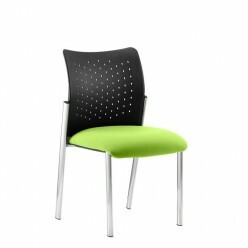 Large selection of fabric upholstery with 50+ colours. 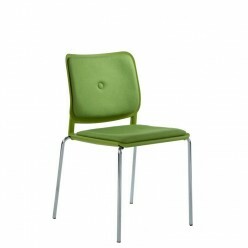 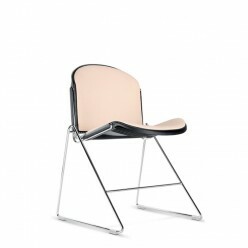 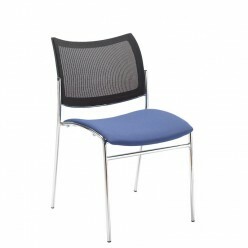 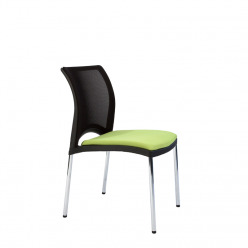 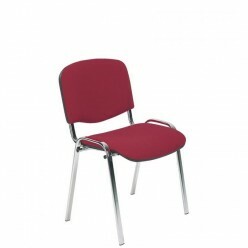 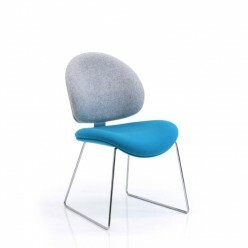 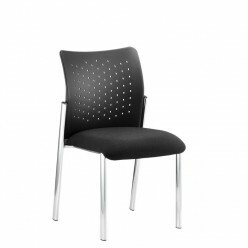 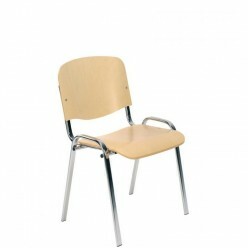 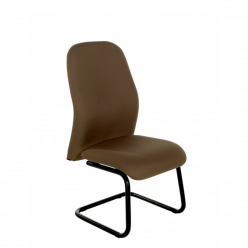 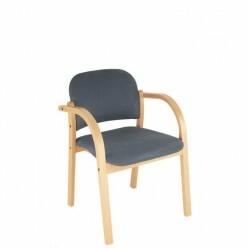 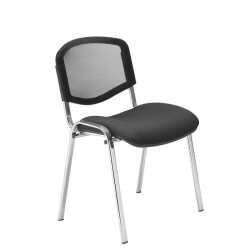 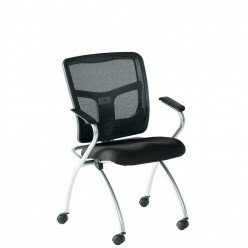 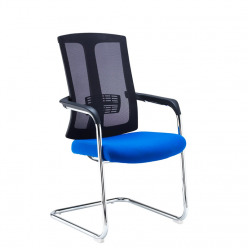 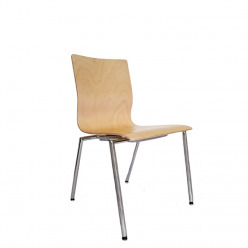 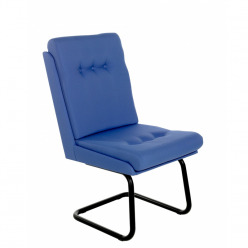 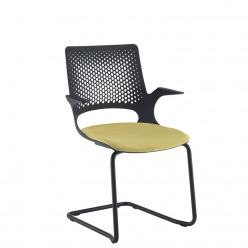 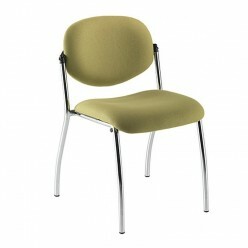 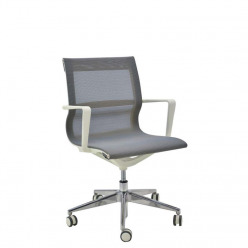 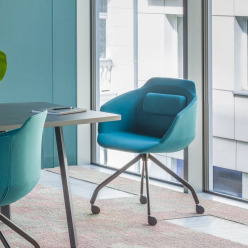 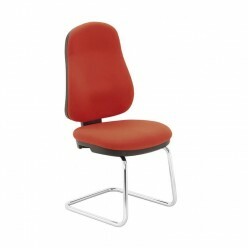 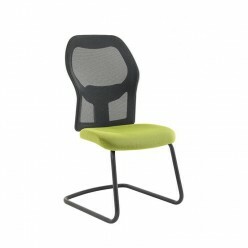 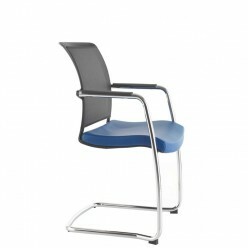 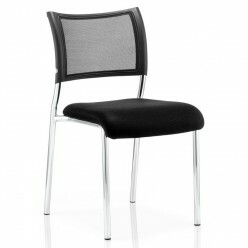 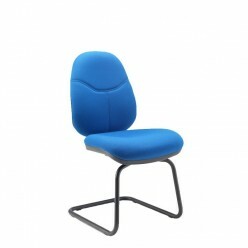 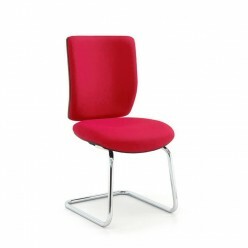 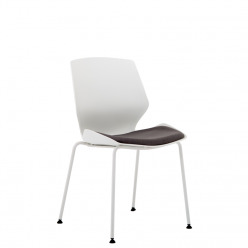 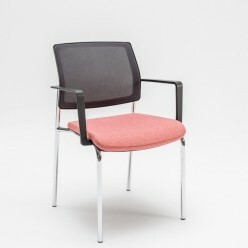 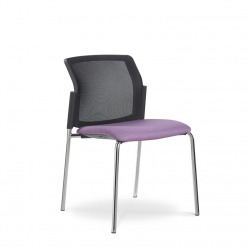 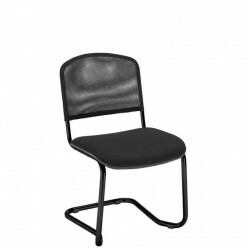 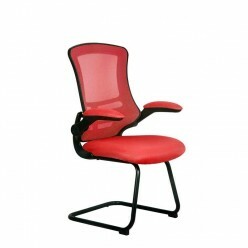 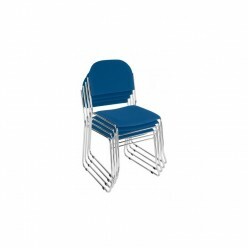 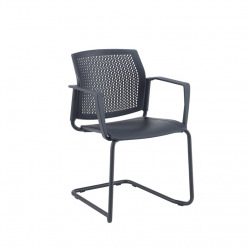 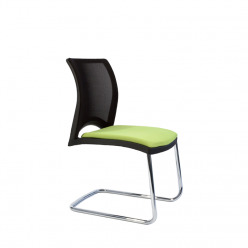 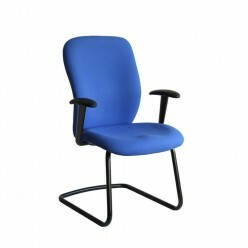 Stackable chairs that are upholstered, with a mesh backrest or plastic seat and backrests are available.